Maria Lindholm has been Director of Research at the Swedish CSO VA (Public & Science) since September 2012. At VA, Maria is responsible for VA's studies and surveys, such as the annual VA Barometer, and also for VA's work in the field of research policy. Maria co-ordinates a “national advocacy platform” for Horizon 2020 SWAFS activities in Sweden, which includes the embedding of Responsible Research and Innovation, RRI. She also sits on national expert groups for H2020 Societal Challenge 6 and SWAFS, and is managing VA's participation in the H2020 project ORION. She was Chair of the European Commission's Advisory Group on SWAFS in 2016-17, and involved in the FP7 RRI Tools project. She received her PhD in Language and Culture in Europe from Linköping University, Sweden, in 2007. Her thesis dealt with the communicative practices of the European Commission. 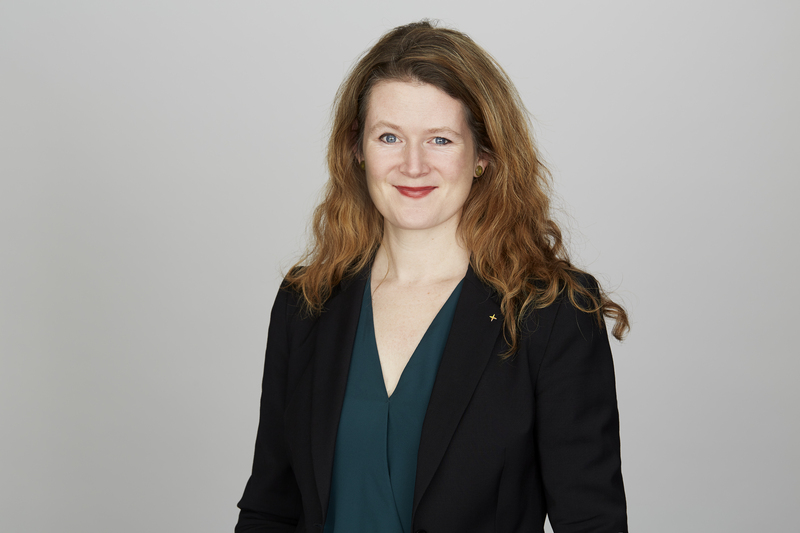 After her PhD, she worked as a lecturer and researcher at Linköping University, but mainly outside academia, at the Swedish Medical Association, the Swedish Association of University Teachers and at the European Commission.